There are some letters/alphabet which will give you amazing success in your life, here is lucky words for each zodiac sign. Also, check which letters are good, bad, and which give you good results. Lucky Letters for Aries: “M, Bha, and N” are important letters for Aries sign while “P and Kh” does not give good results. “M” is very good for immediate success and money. Lucky Letters for Taurus: “P, G, and Y” letters are good for Taurus sign while “A, V, and R” letters does not give good result. “G” is very good for married life and success in career. Lucky Letters for Gemini: “R and Sh” letters are very good for Gemini sign while “K and Ch” letters does not give good result. You can use “S or Sh” to get success in your life. Lucky Letters for Cancer: “N, Sh, M and D” letters are good for Cancer sign while “A and P” letters does not give good result. You must have to use “Sh and D” letters to get success in your life. Lucky Letters for Leo: “Bha, Y, L and A” letters are good for Leo sign while “H and R” letters does not give good result. You must have to use “A” letter to get success in your life. Lucky Letters for Virgo: “G, O, M and R” letters are good for Virgo sign while “S and T” letters does not give good result. You must have to use “R” letters to get success in your life. Lucky Letters for Libra: “Sh, S, K and Gh” letters are good for Libra sign while “Ch, M and N” letters does not give good result. You must have to use “Sh” letter to get success, stable mind and good relations in your life. Lucky Letters for Scorpio: “A, N, and D” letters are good for Scorpio sign while “P, R and K” letters does not give good result. You must have to use “A” letter to get success and avoid ups-downs in your life. Lucky Letters for Sagittarius: “Sh, M, H and A” letters are good for Sagittarius sign while “V and K” letters does not give good result. You must have to use “Sh” letter to get peace and progress in your life. Lucky Letters for Capricorn: “V, L, J and Kh” letters are good for Capricorn sign while “D, H and M” letters does not give good result. You must have to use “V” letter to get success in your life. Lucky Letters for Aquarius: “K, Sh, A and R” letters are good for Aquarius sign while “H, P and D” letters does not give good result. 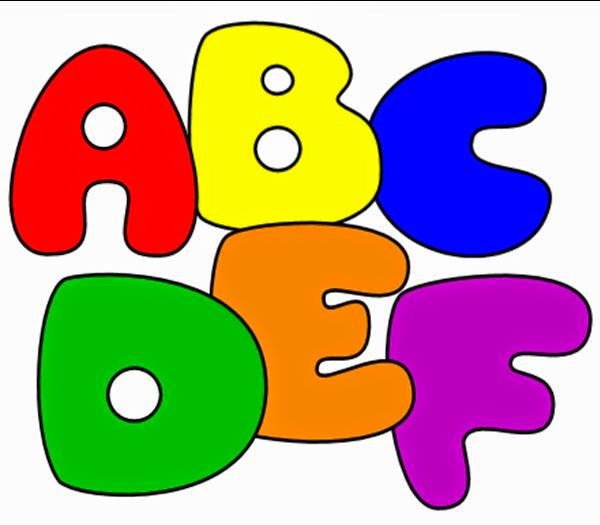 You must have to use “A” letters to get success and progress in your life. Lucky Letters for Pisces: “H, N and Y” letters are good for Pisces sign while “T, M and R” letters does not give good result. You must have to use “N” letter to get success in your life. Extra Remedy: If you have problem of impediment then you must have to do fast on Wednesday. You have to eat fried grams after sunset.